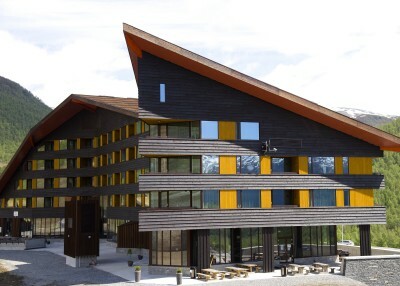 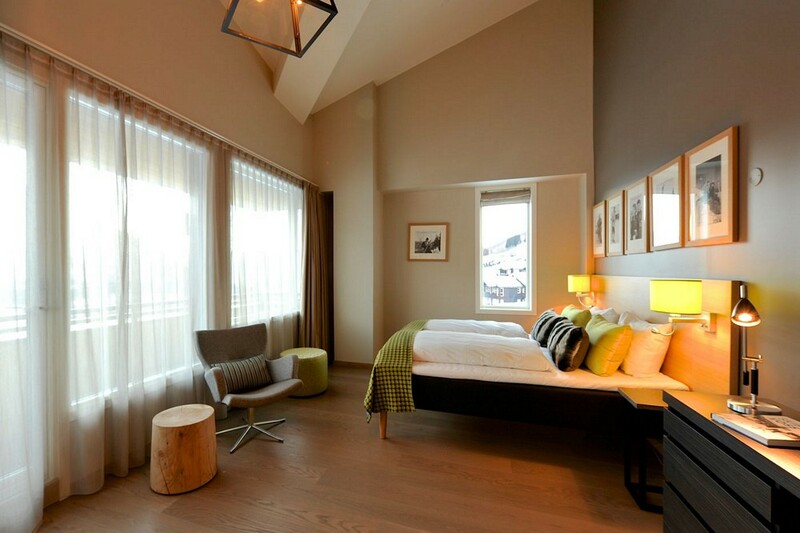 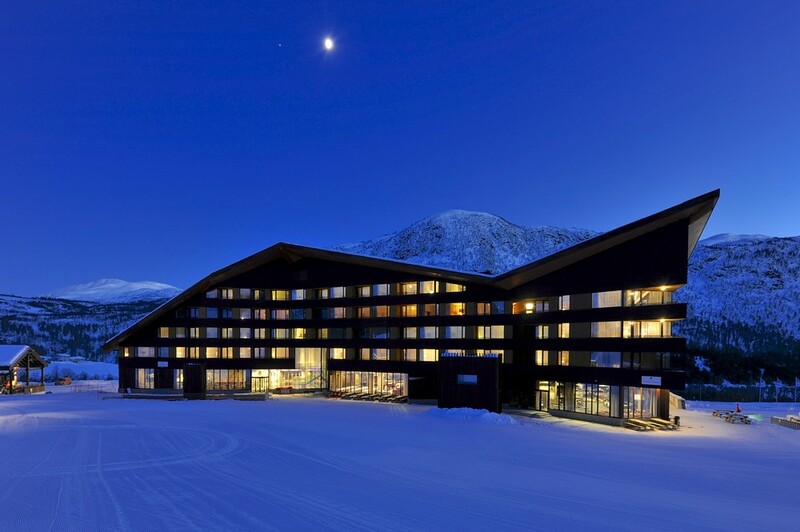 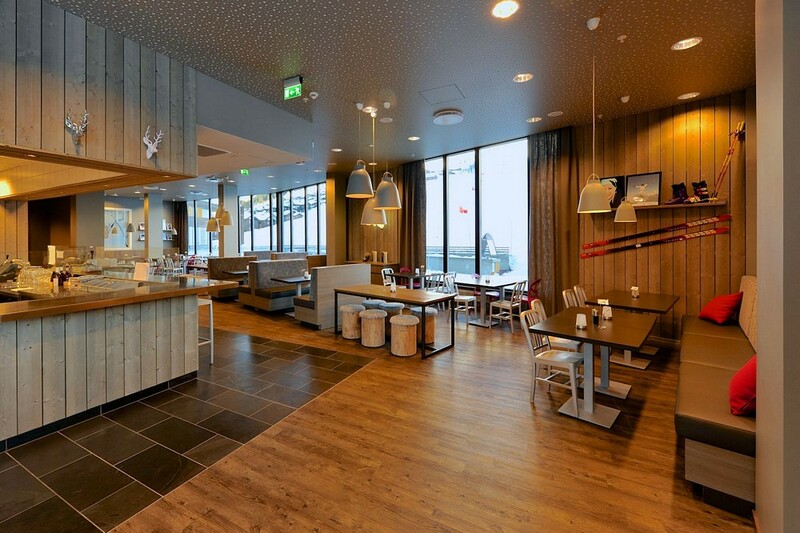 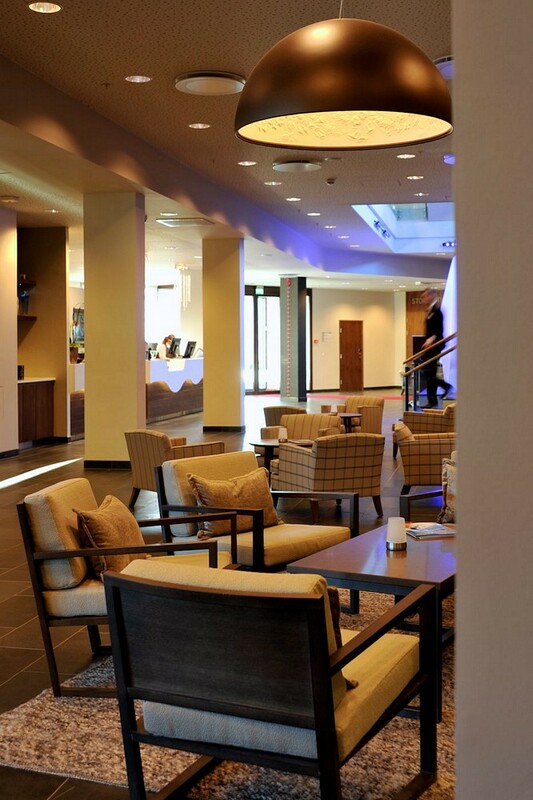 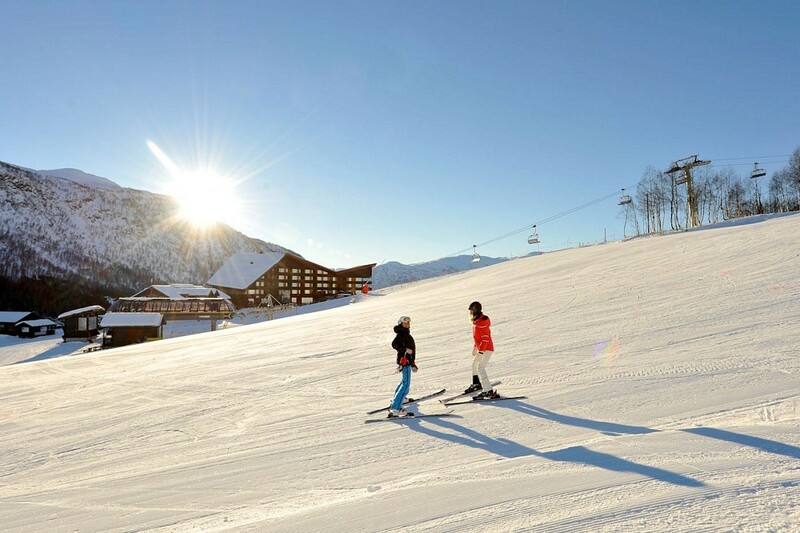 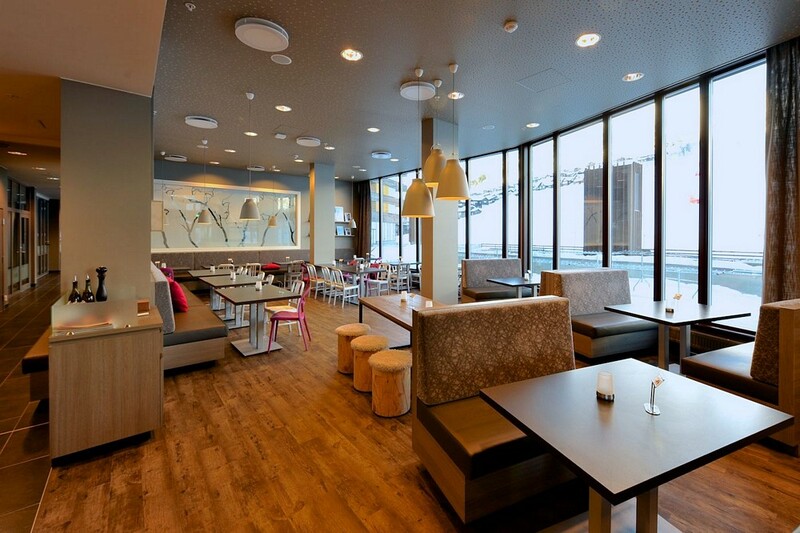 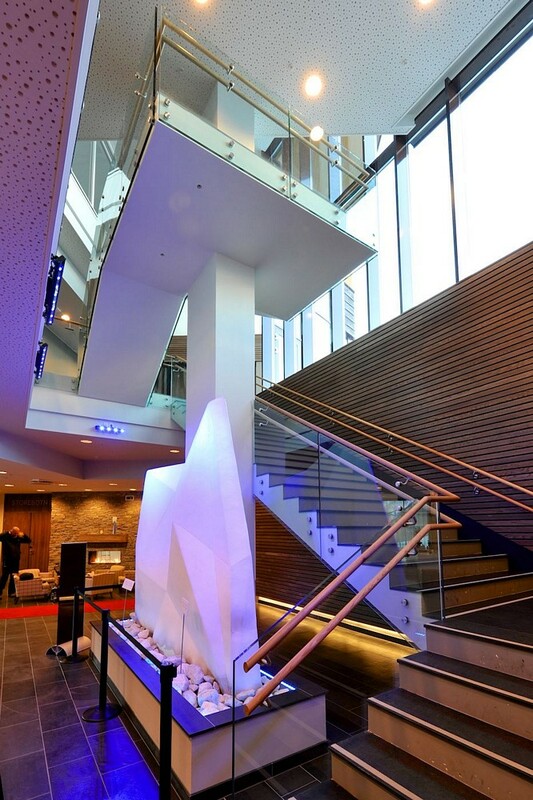 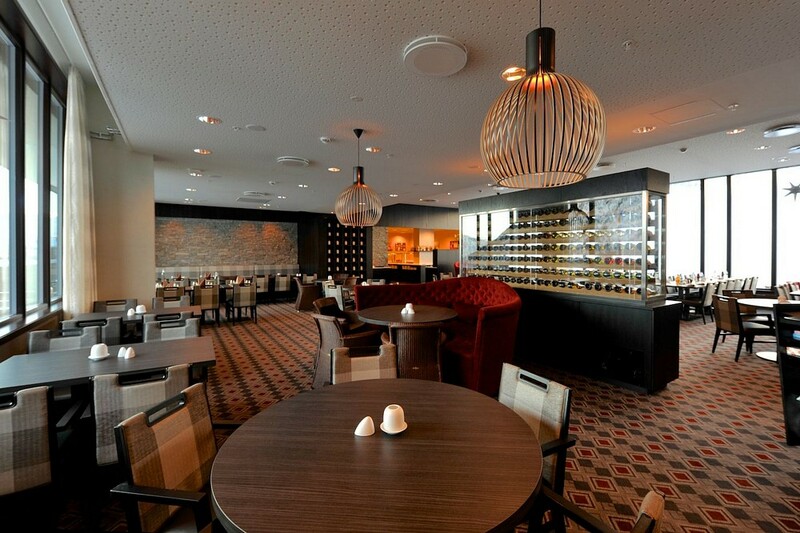 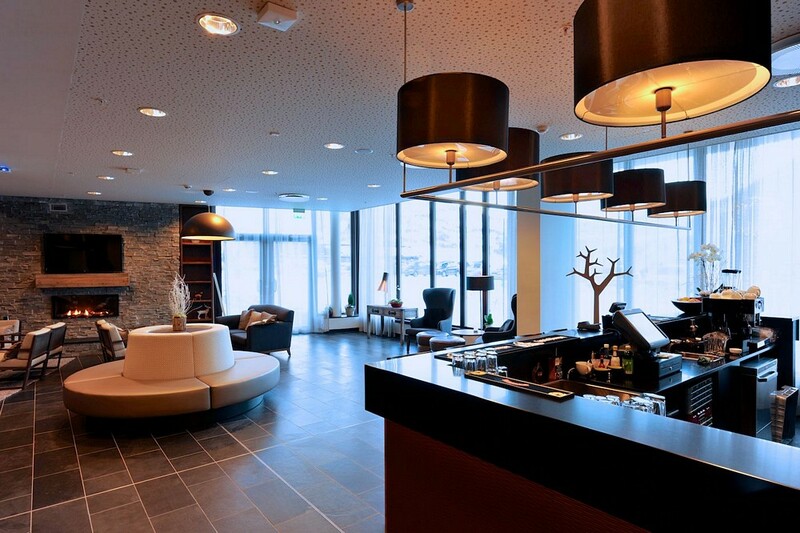 Opened in 2012 the Myrkdalen Hotel offers 4 star accommodation right on the ski slopes. 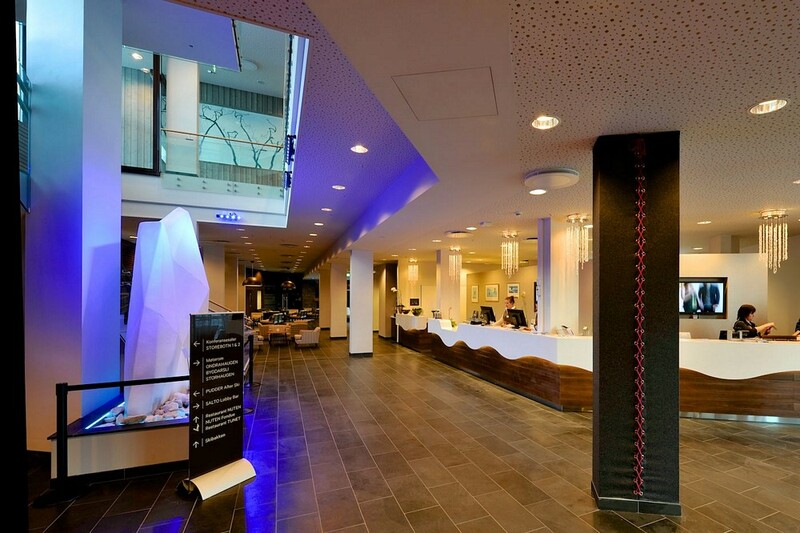 With 112 rooms, restaurants, 2 bars, wellness centre, games room with Wii, Xbox and PlayStation, children's playroom with slides and tunnels as well as a cinema. 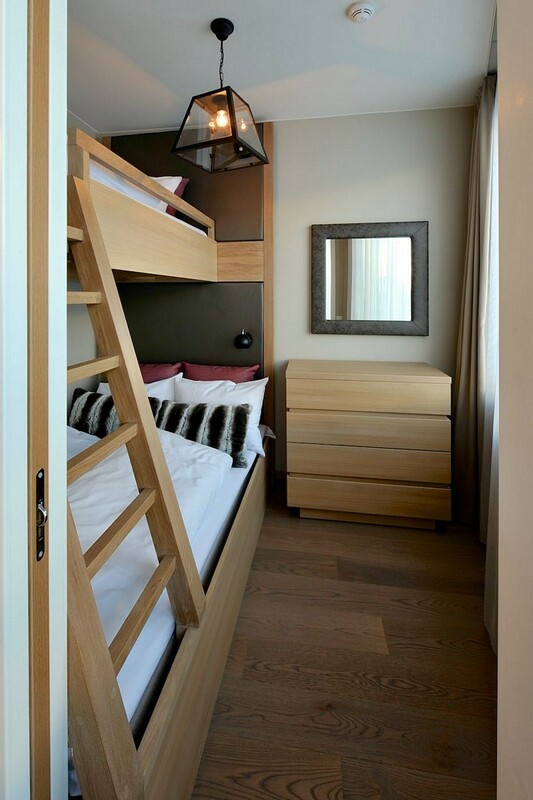 There are a variety of bedroom options - singles, twins/doubles, family rooms and interconnecting rooms. 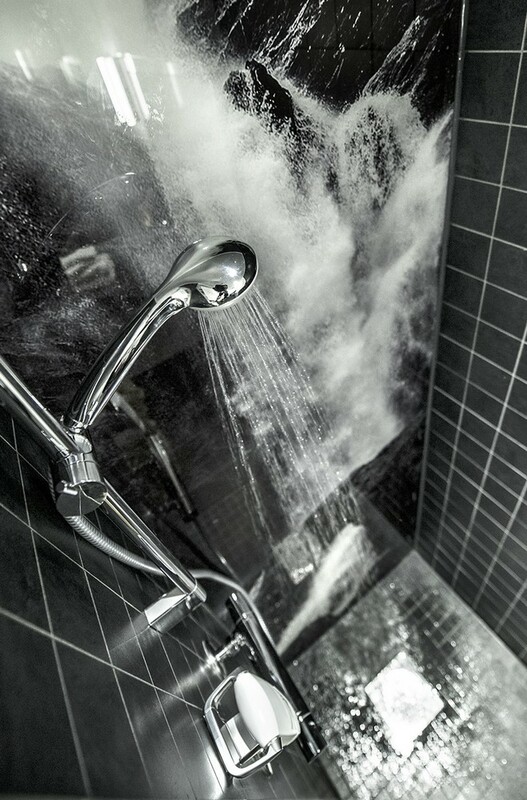 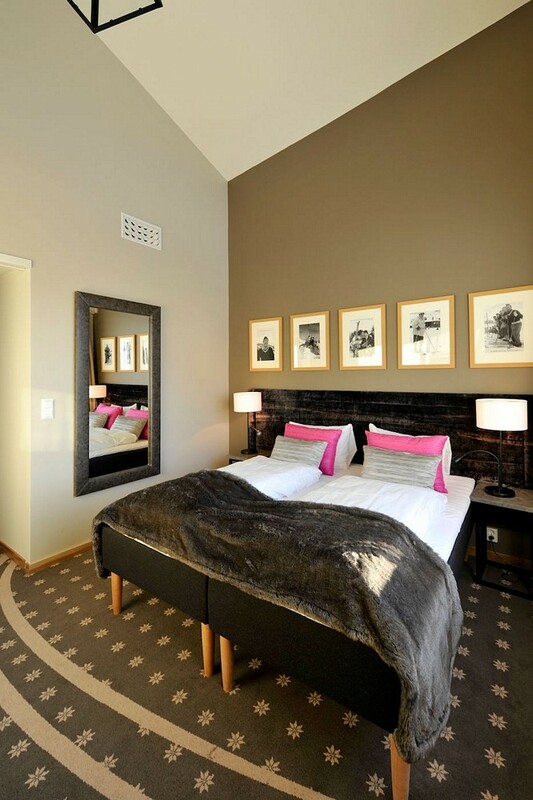 All bedrooms have been exquisitely decorated with full ensuite bathrooms. 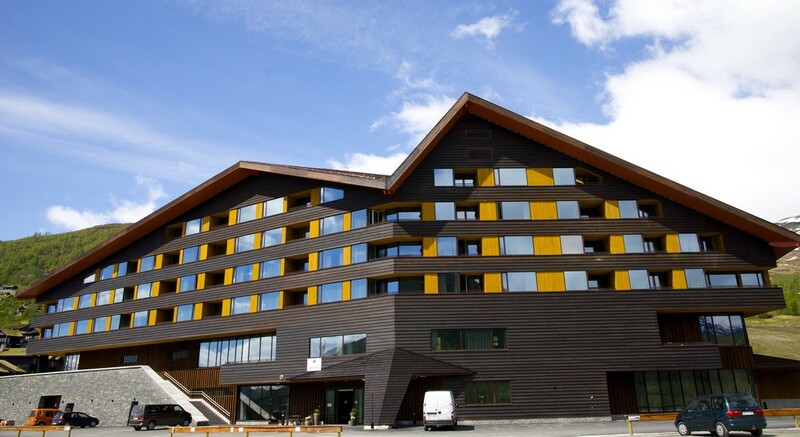 The hotel has 112 rooms and a total of 375 beds. 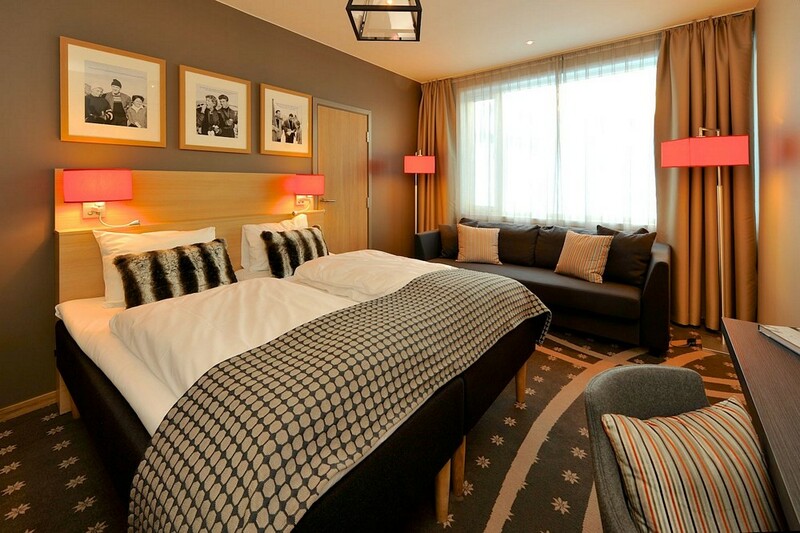 All rooms are of international standard with beautiful colour schemes and exquisite detailing. 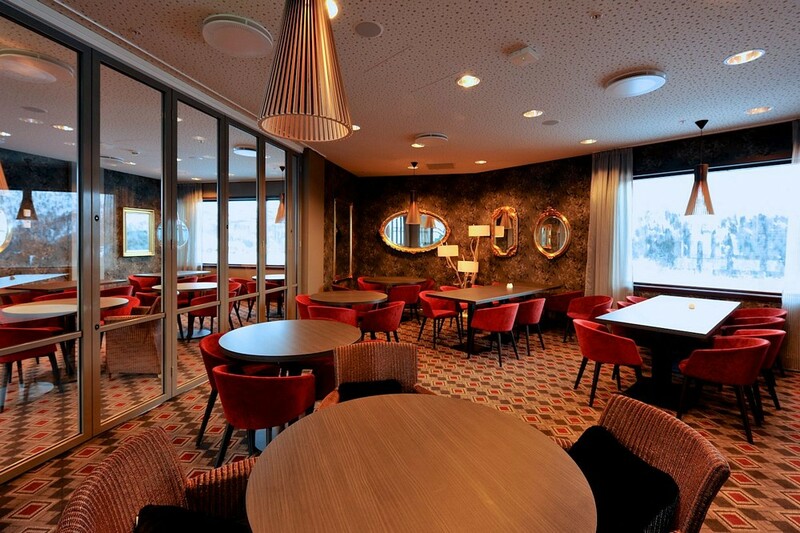 There are two playrooms for the kids, as well as two bars and three restaurants. 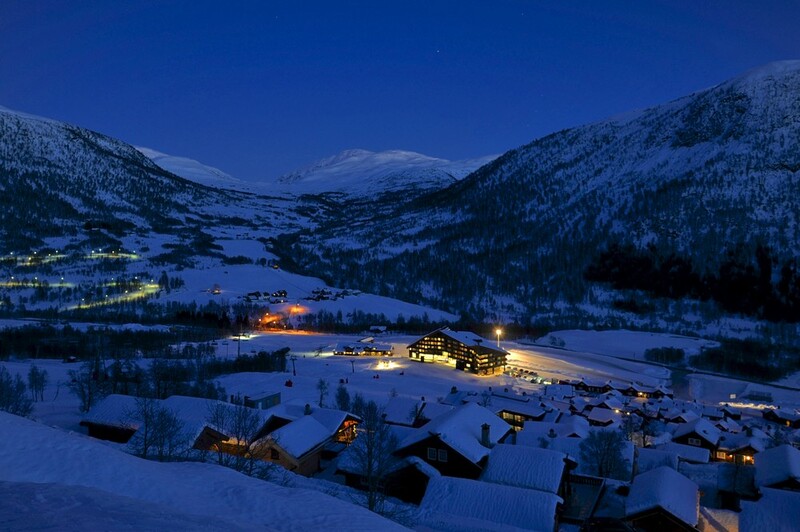 The food is inspired by the landscape outside - wild, fresh and pure, with a few surprises!